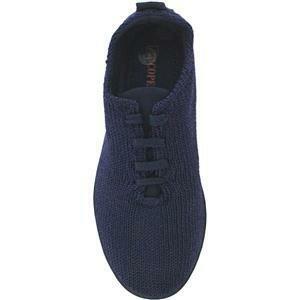 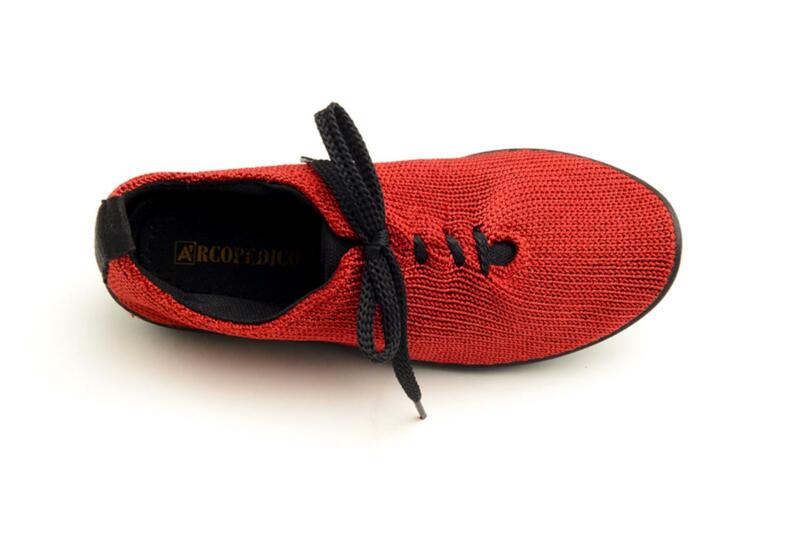 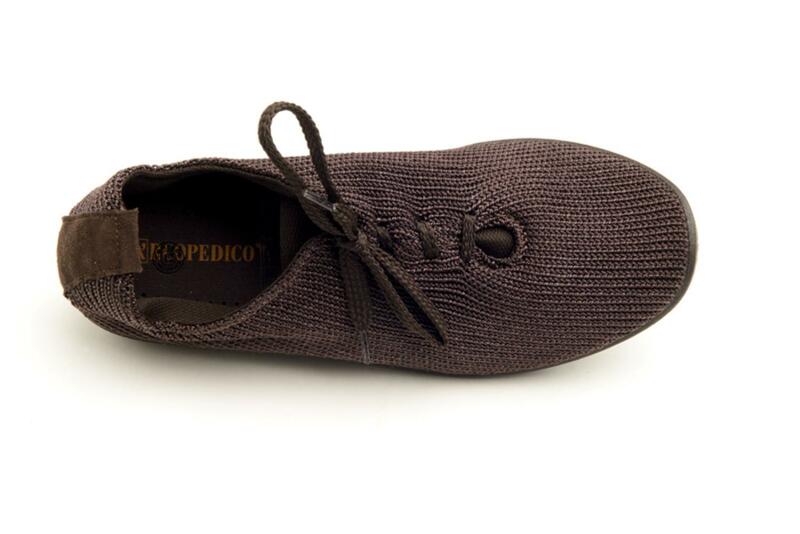 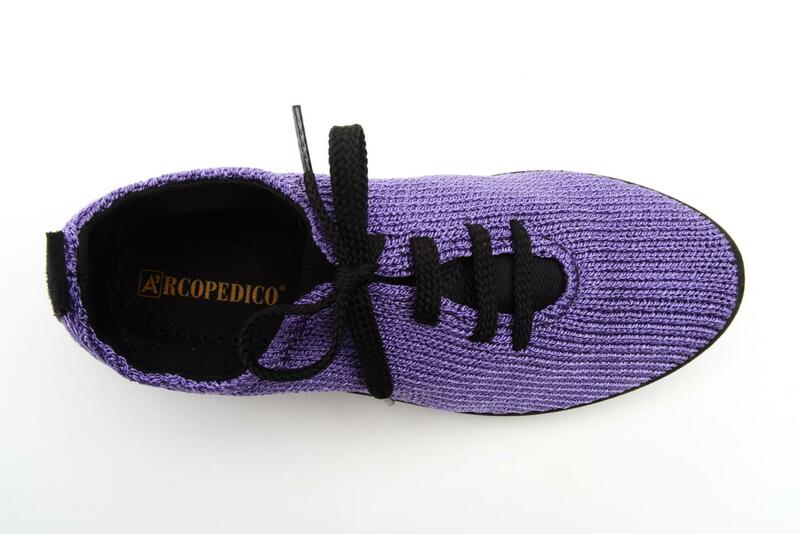 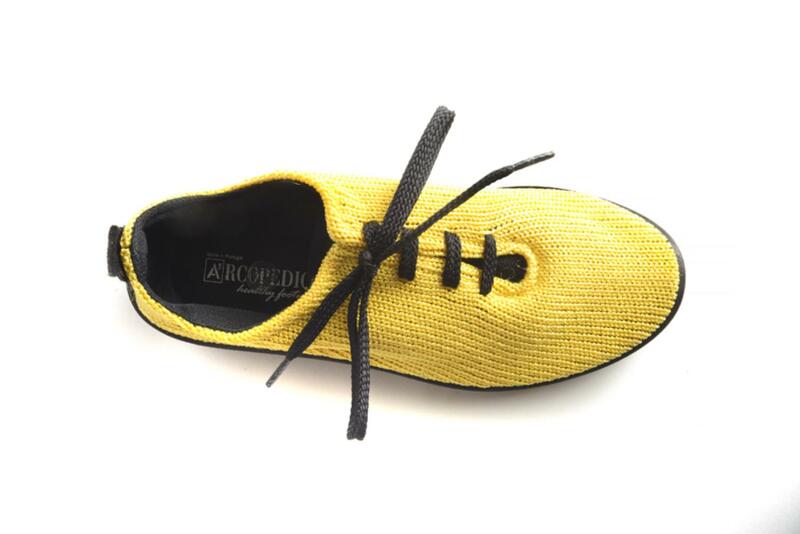 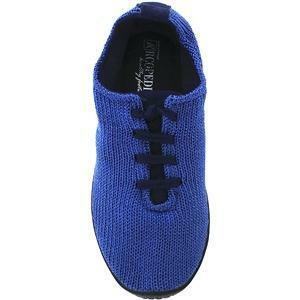 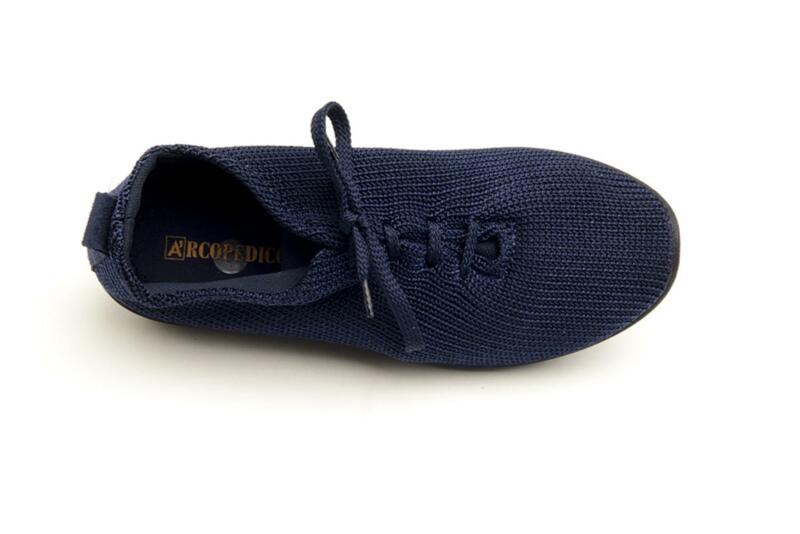 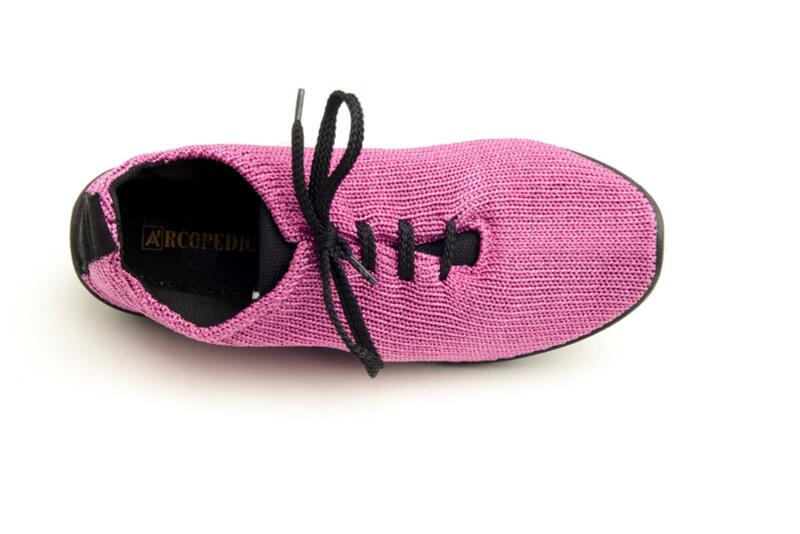 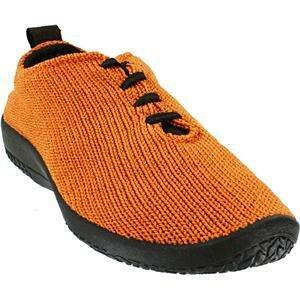 Arcopedico LS Shocks Unisex Lace-Up 1151. 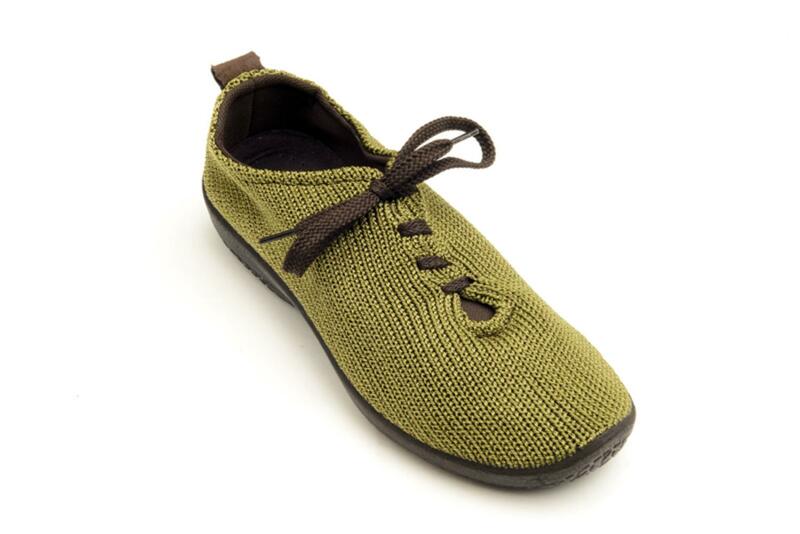 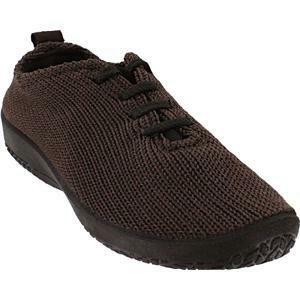 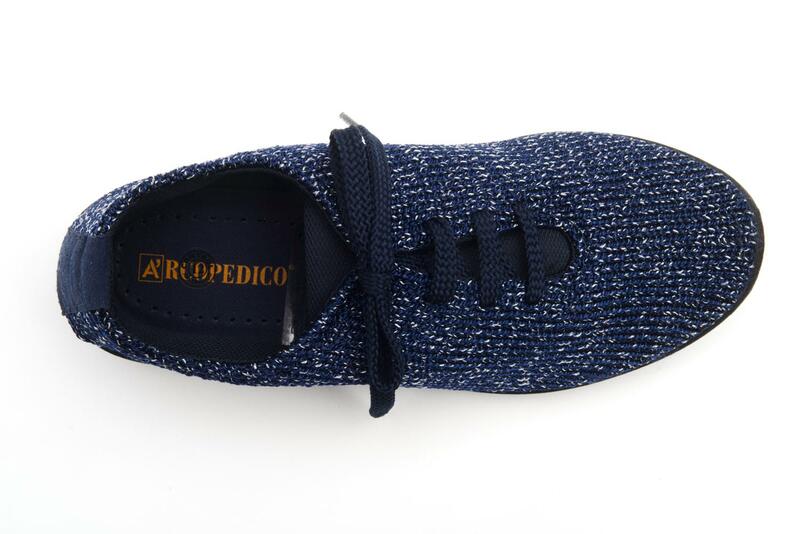 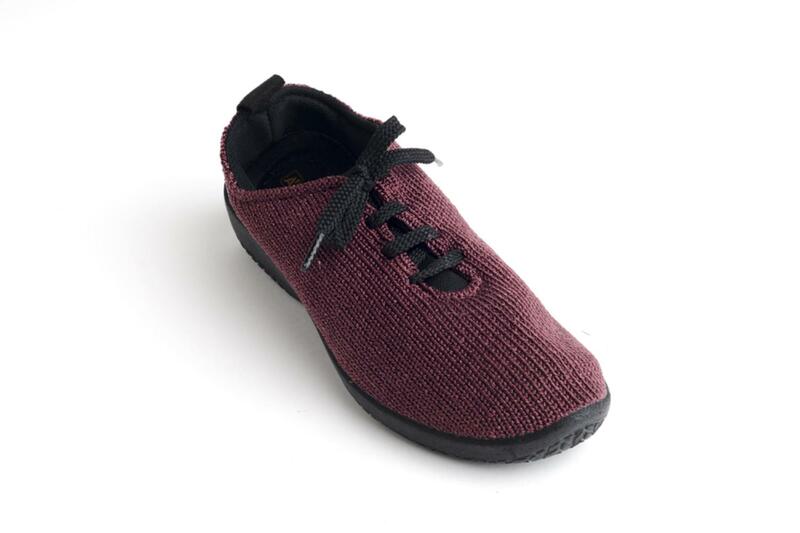 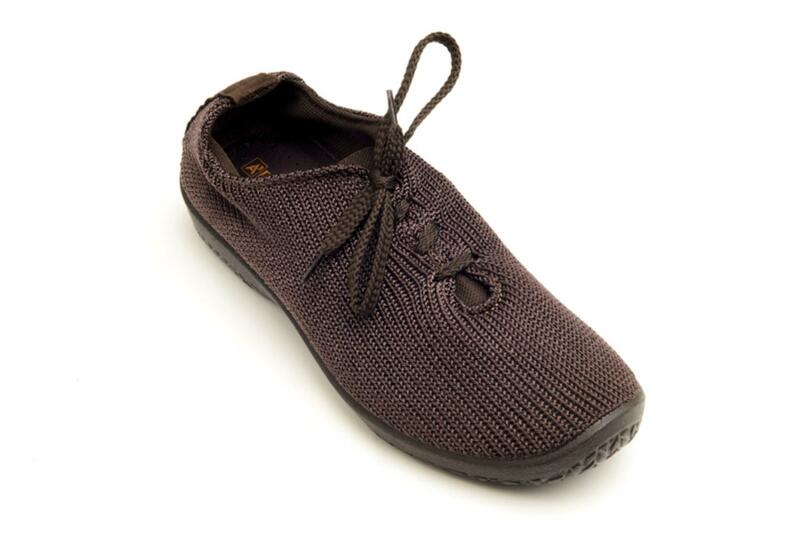 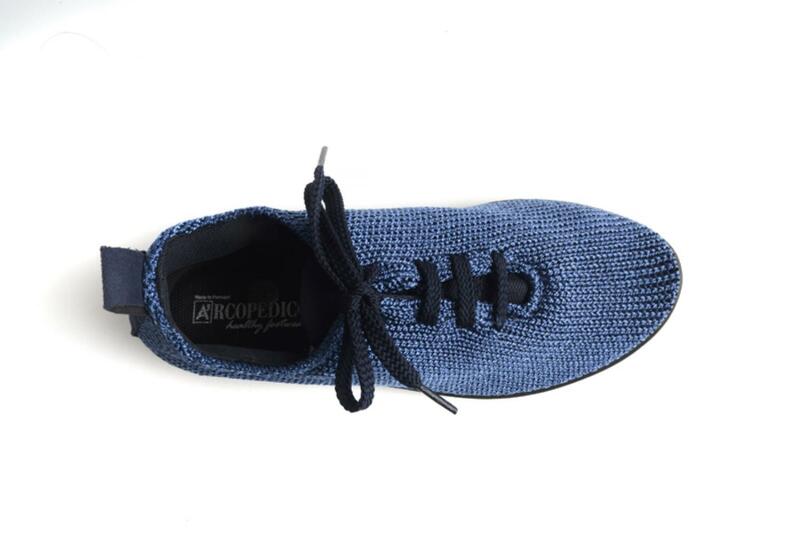 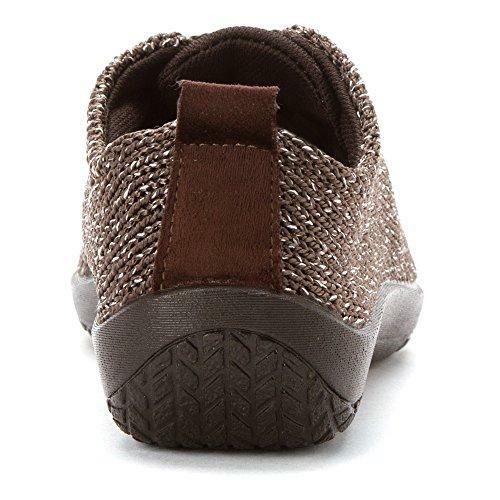 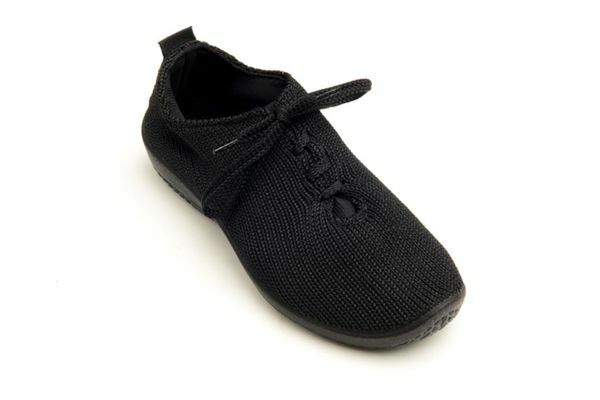 The light and comfy LS lace-up from Arcopedico features knitted uppers that shape to the foot, twin arch support system, Sansmell™ deodorizing anti-microbial insole, and a bio degradable PU non-slip sole. 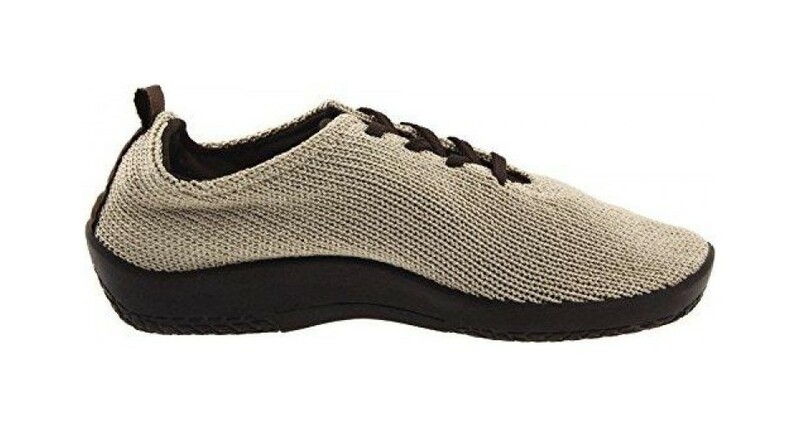 Vegan. 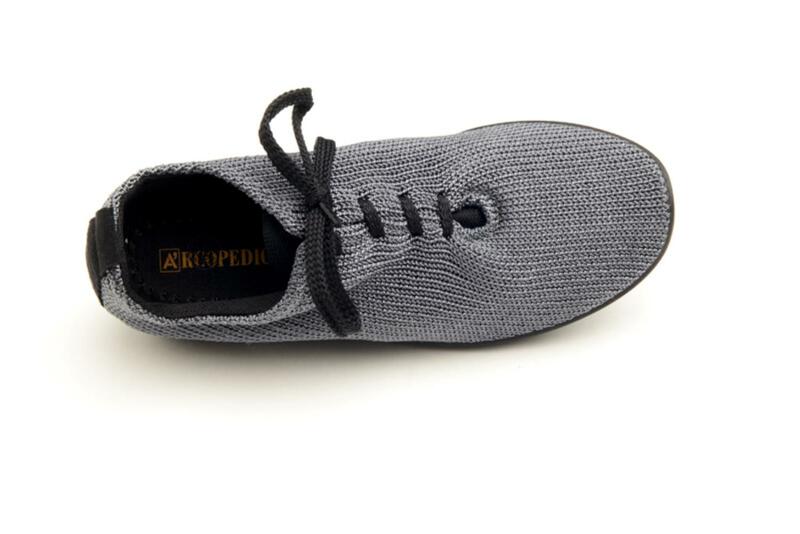 Black and Gunmetal have Men's sizes available. 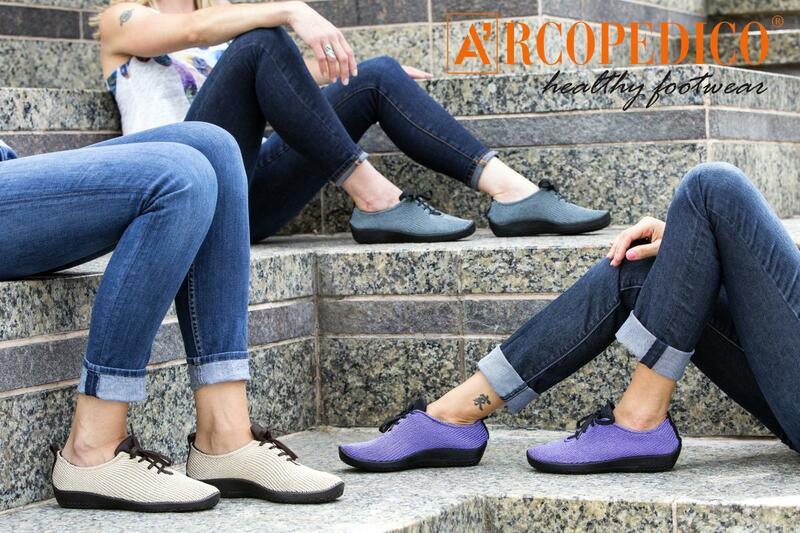 Soothe your feet with foot-cradling support in the Arcopedico LS Oxford. 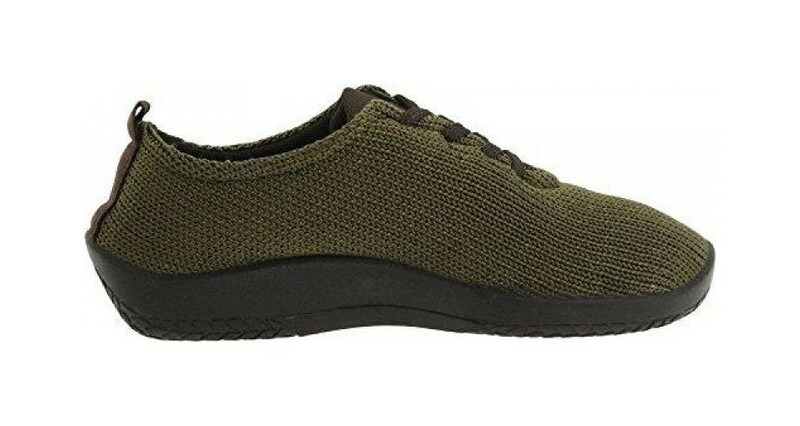 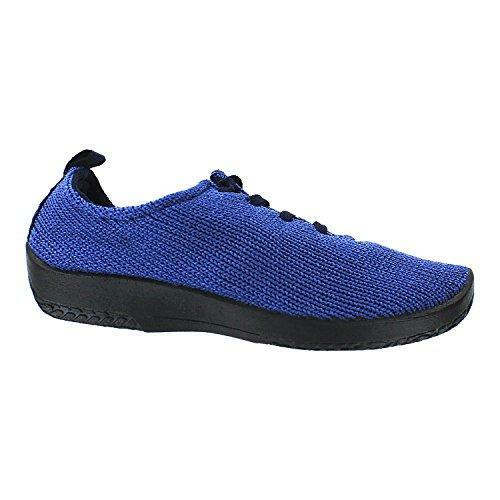 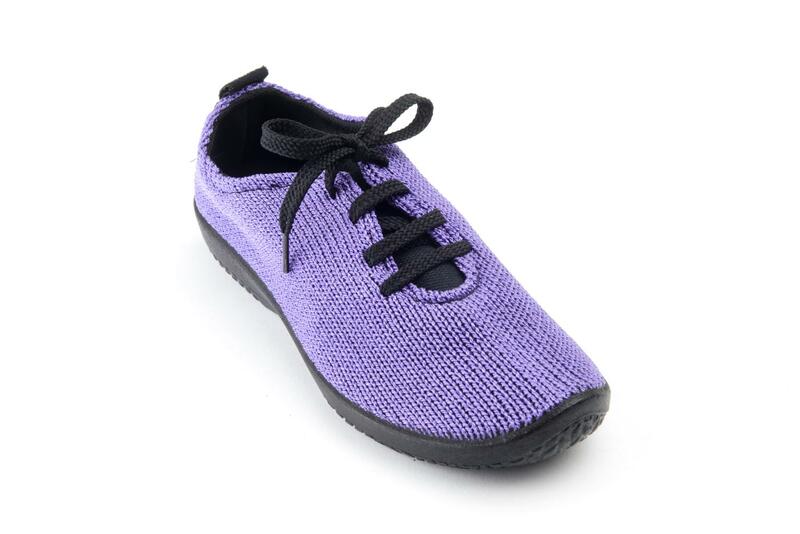 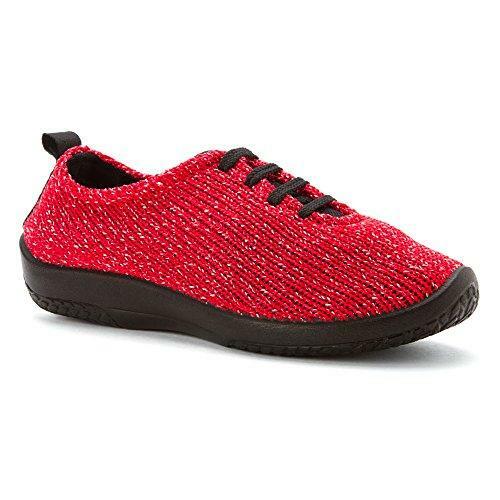 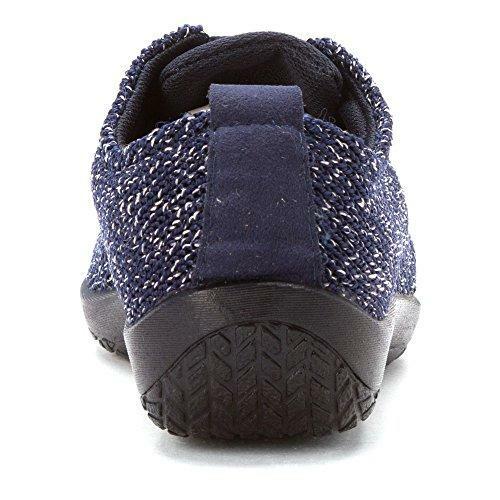 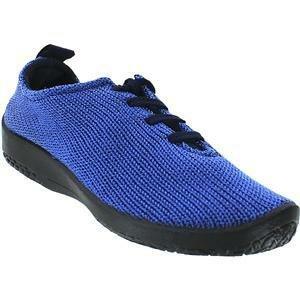 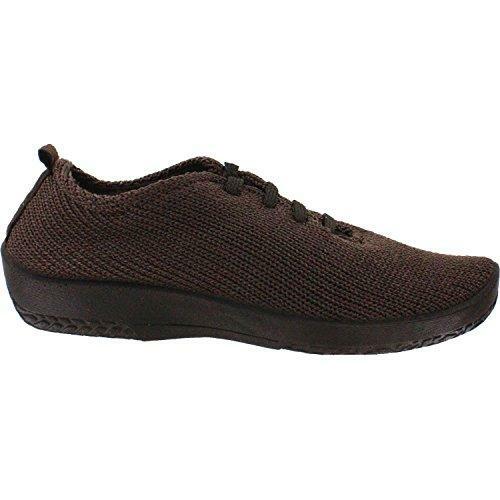 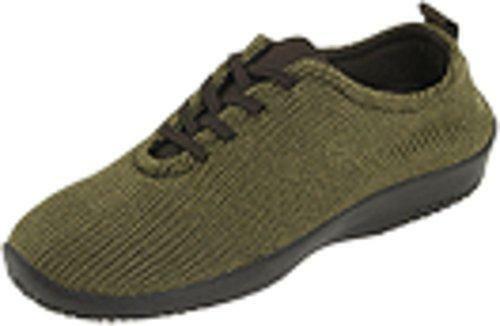 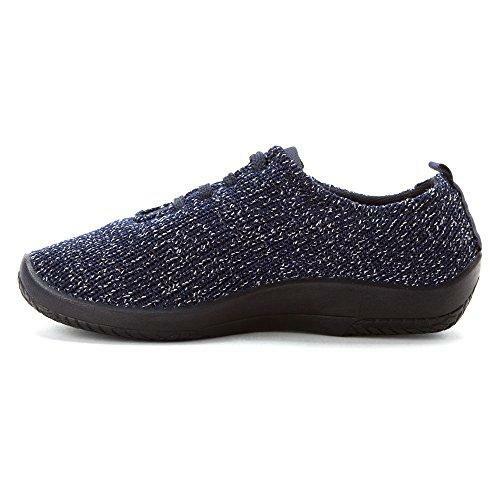 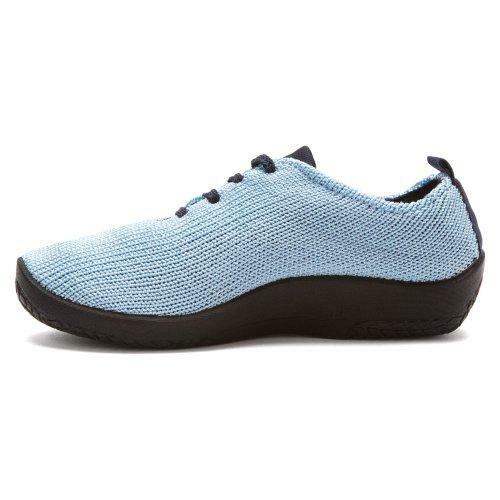 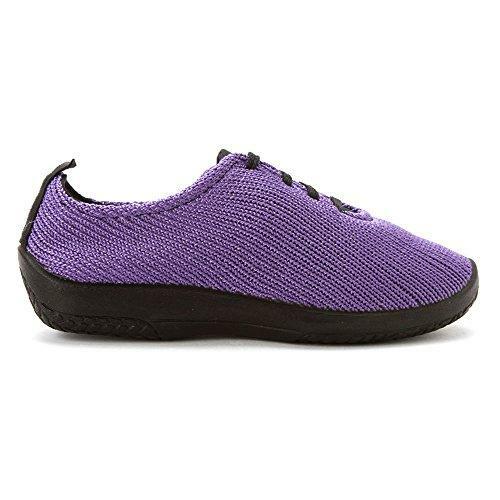 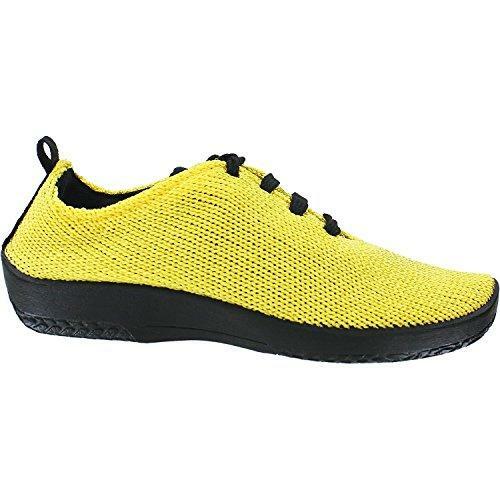 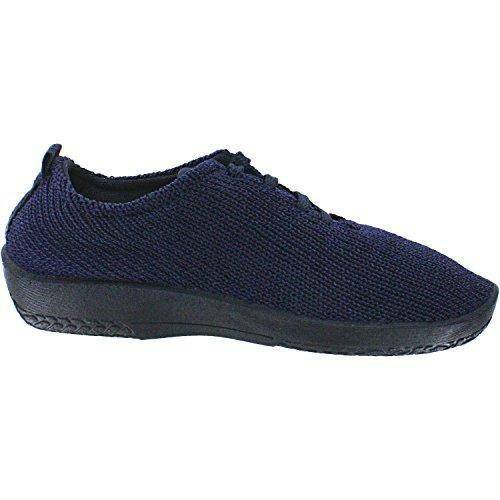 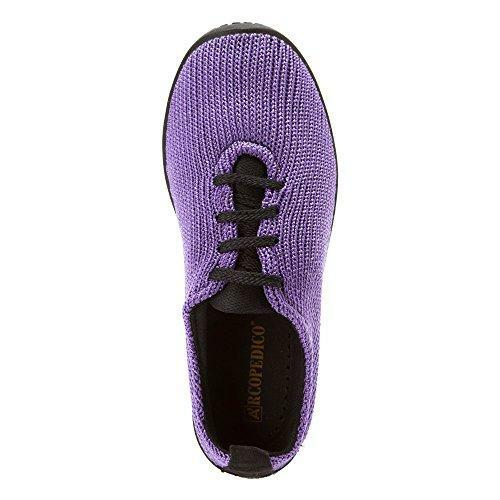 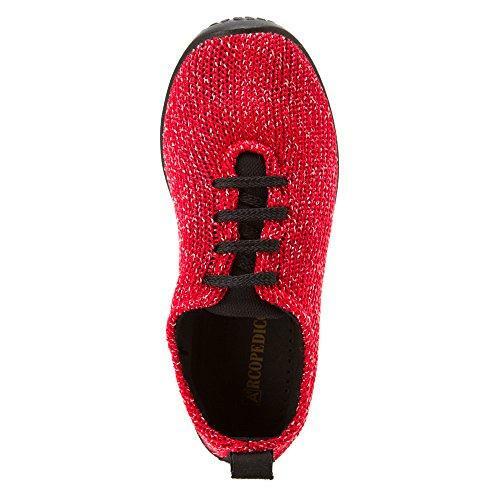 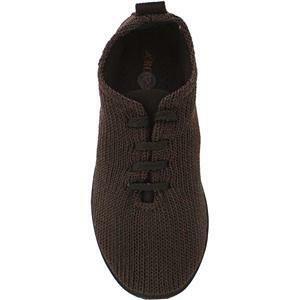 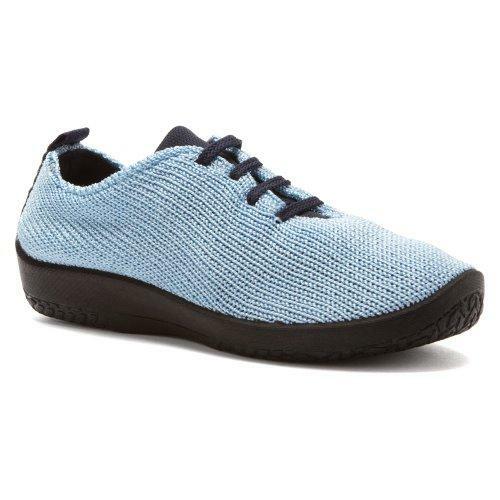 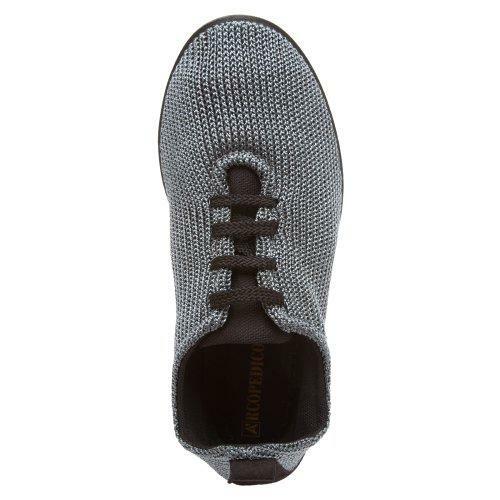 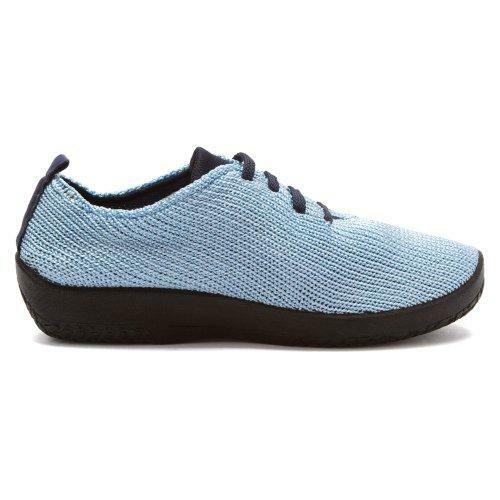 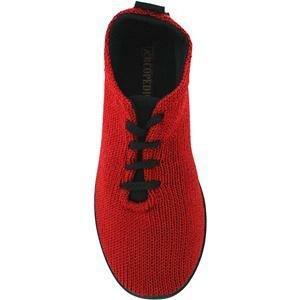 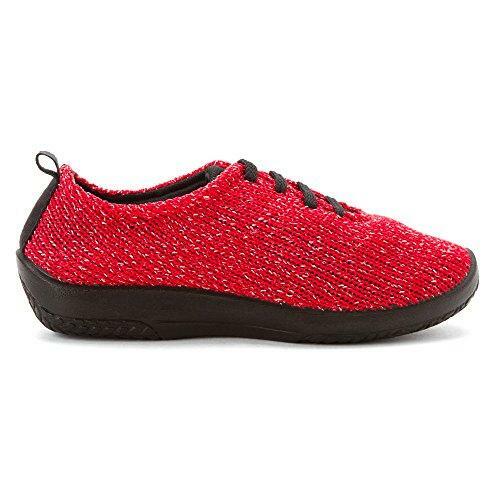 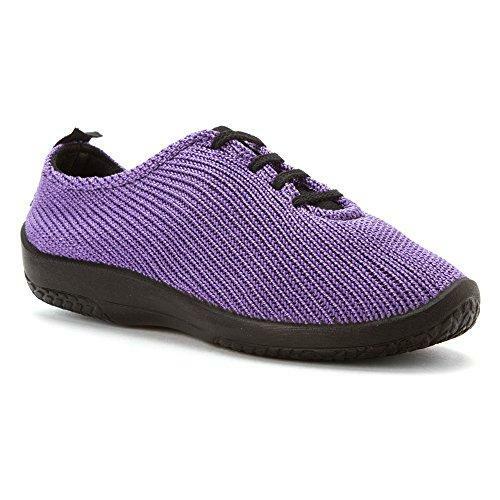 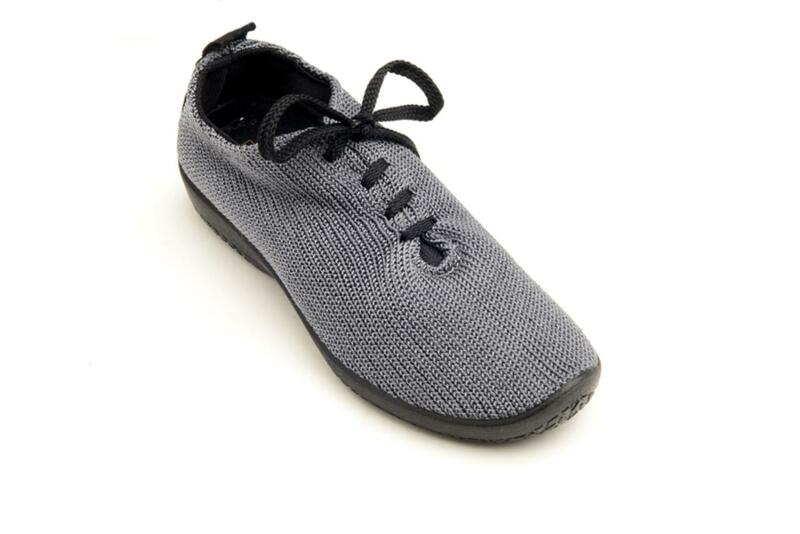 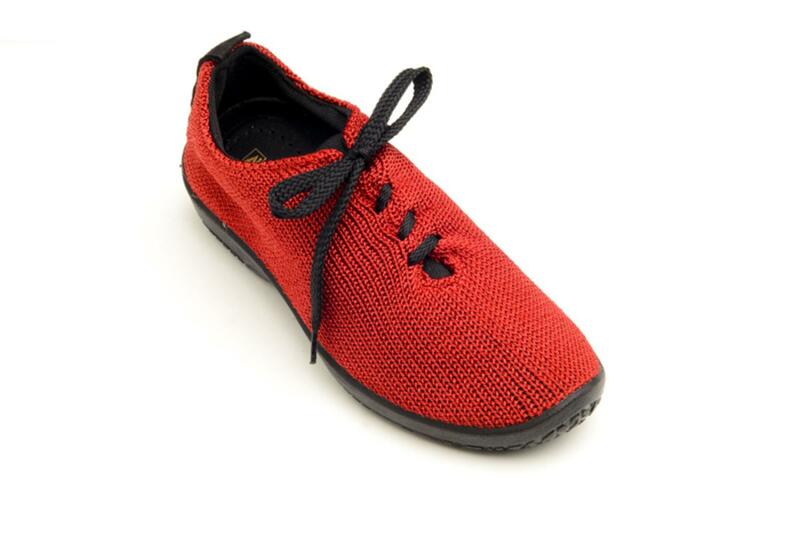 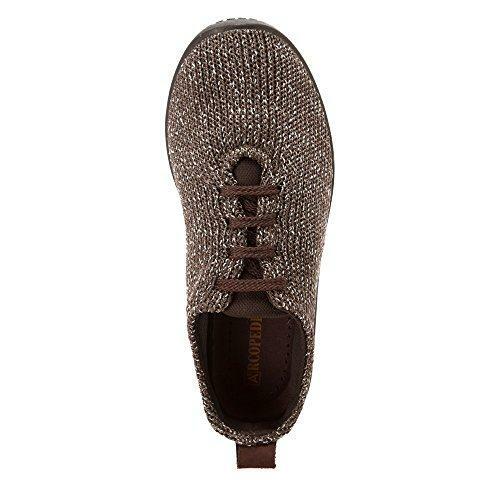 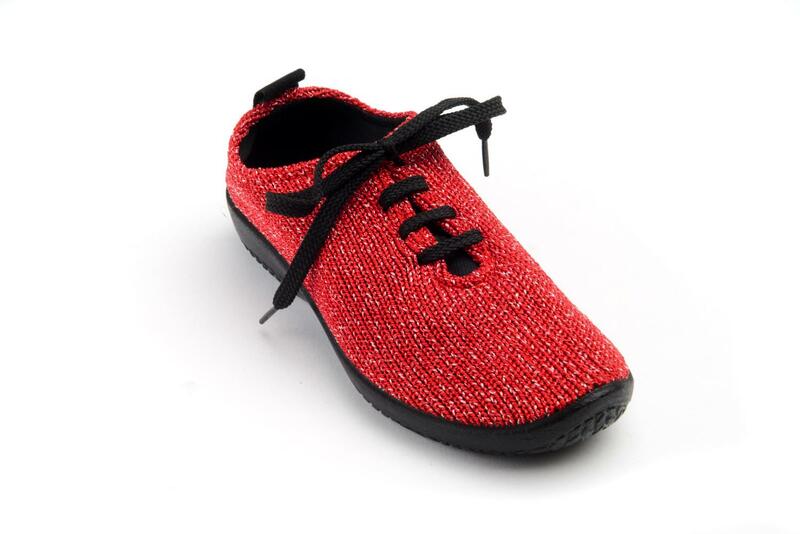 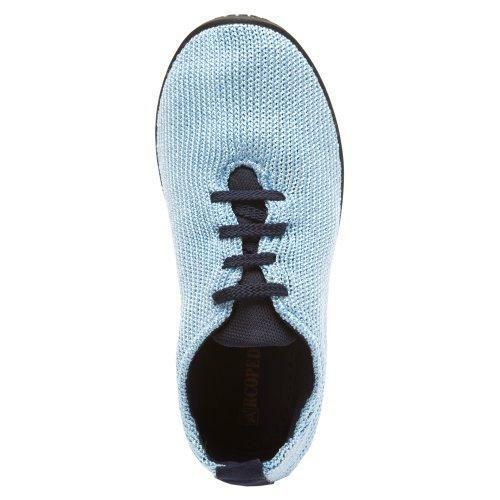 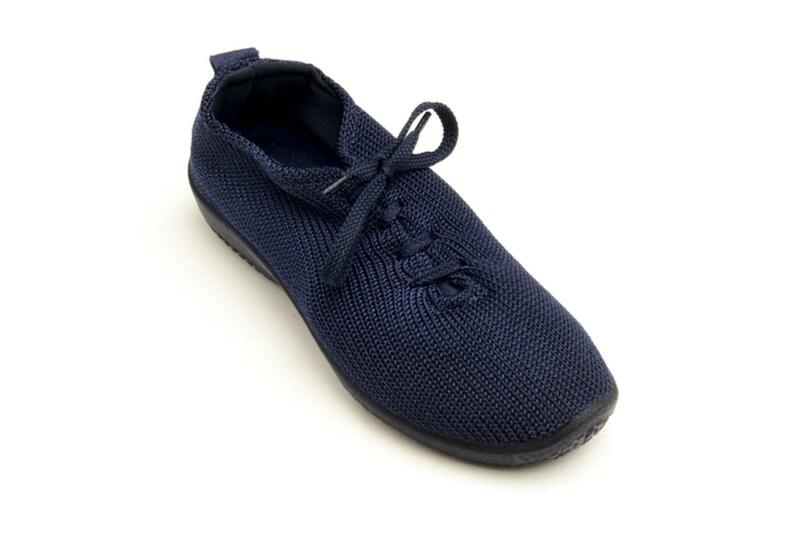 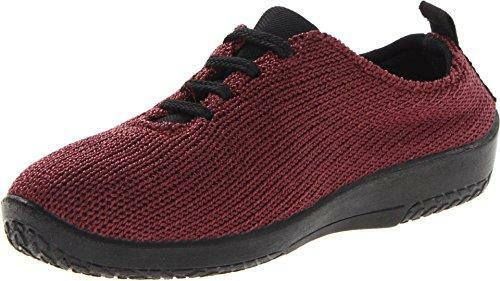 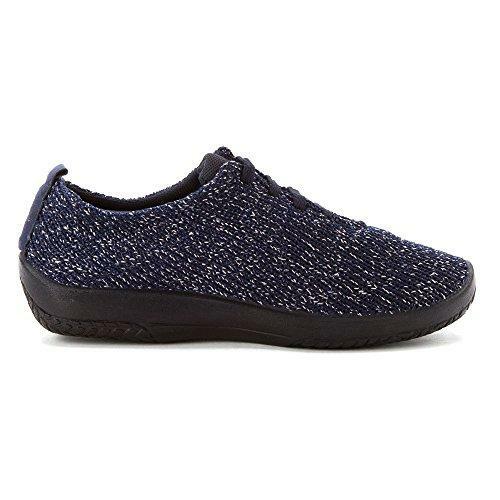 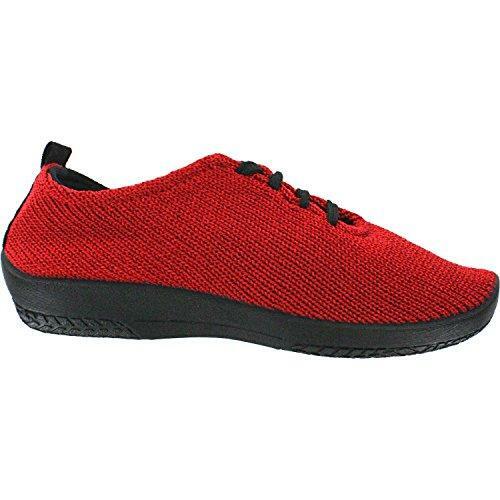 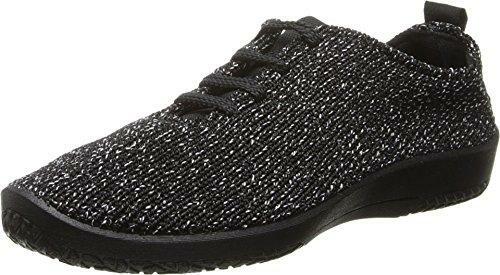 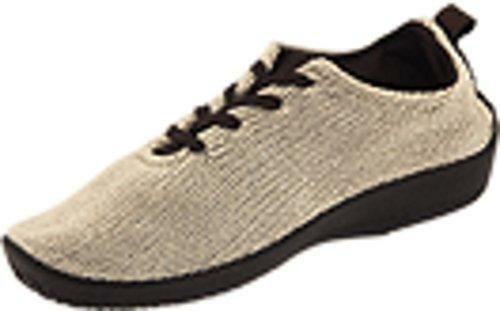 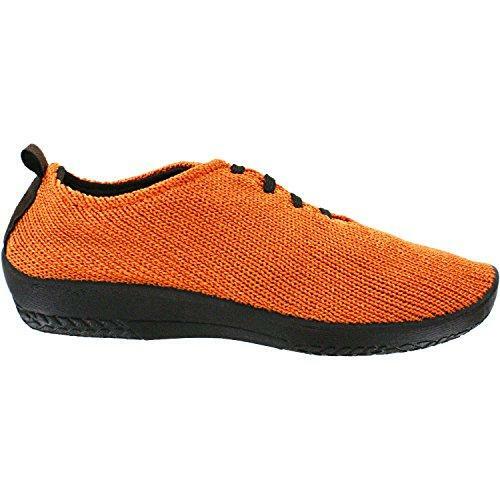 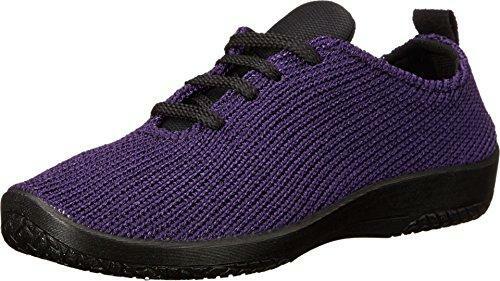 This women's casual sneaker is crafted from nylon mesh knit that gently stretches around the foot and features traditional oxford lacing for a snug fit. 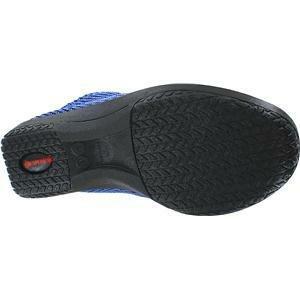 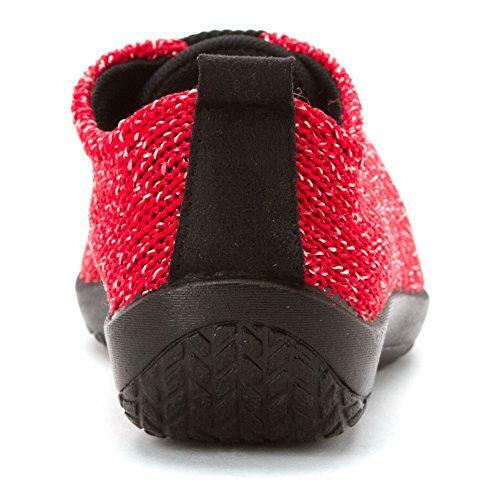 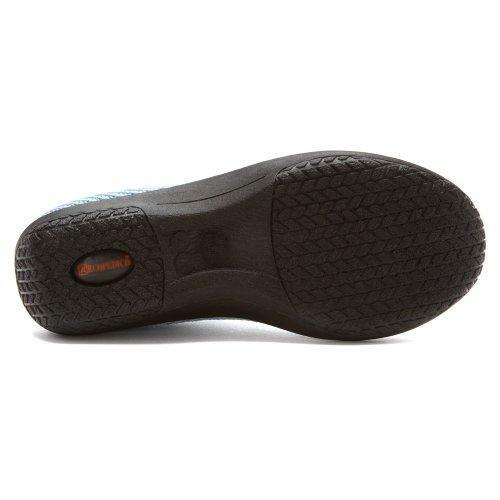 The orthopedically designed outsole is built with twin arch supports that distribute your weight evenly over the whole plantar surface of the foot, ensuring the ball of foot and heel are protected from soreness. 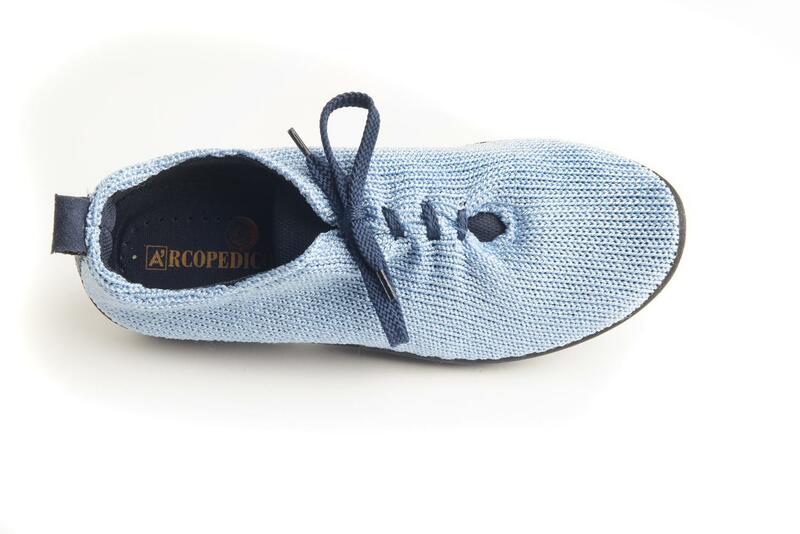 The twin arch supports of the Arcopedico LS Oxford help position the body to improve posture and minimize shoe wear and tear; an anatomical footbed follows the natural line of the foot, keeping it in a natural position for reduced strain and fatigue. 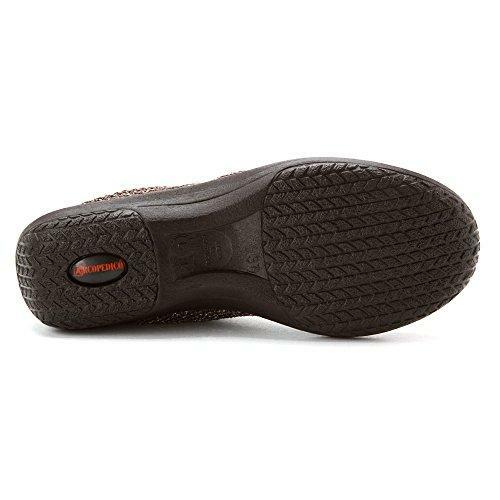 The roomy European last allows toes to spread and relax for a better fit, while the grippy polyurethane sole delivers shock-absorbed ease. Machine washable. 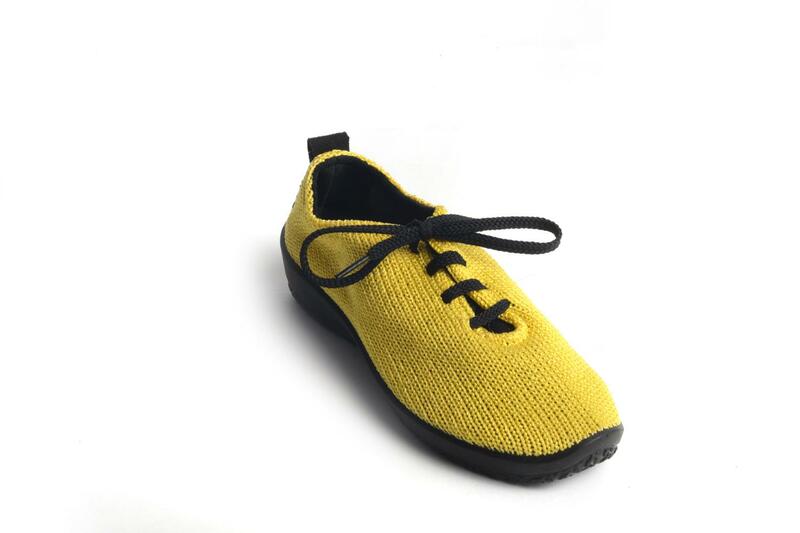 Hang to dry. Remove insole before washing. Great for people with Corns, Bunions, Hammer Toes, flat feet, morton's neuroma and diabetics. 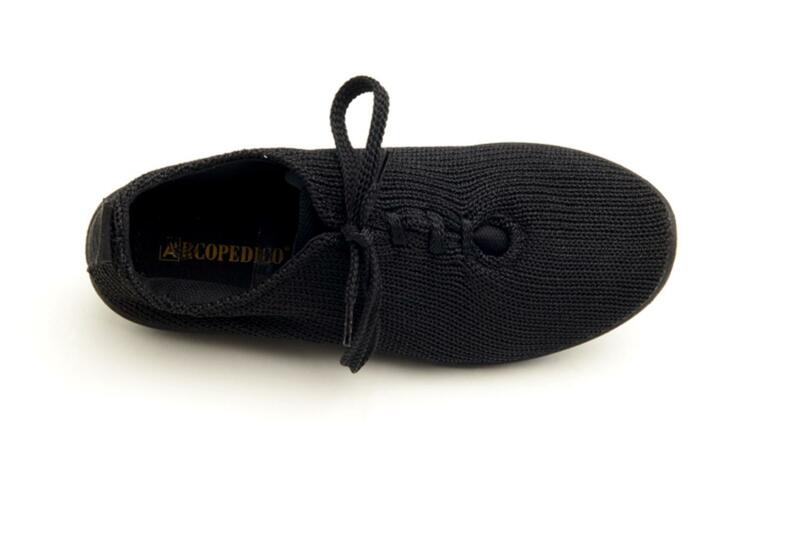 See the Arcopedico brand page for more info. 1 inch Heel. 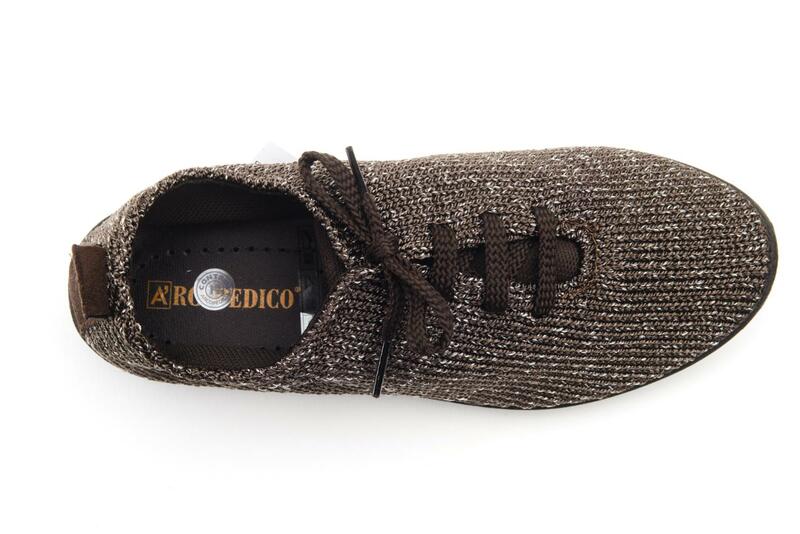 Medium width. 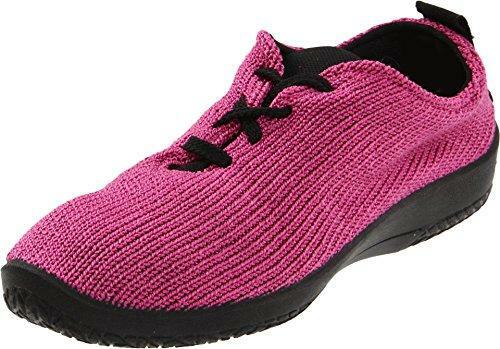 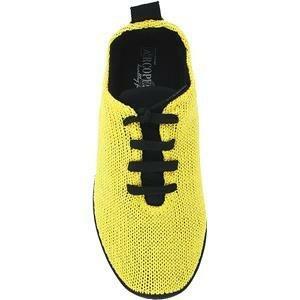 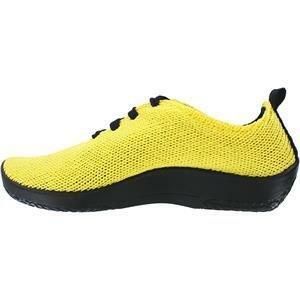 These shoes are INCREDIBLY comfortable AND so very bright and cute! 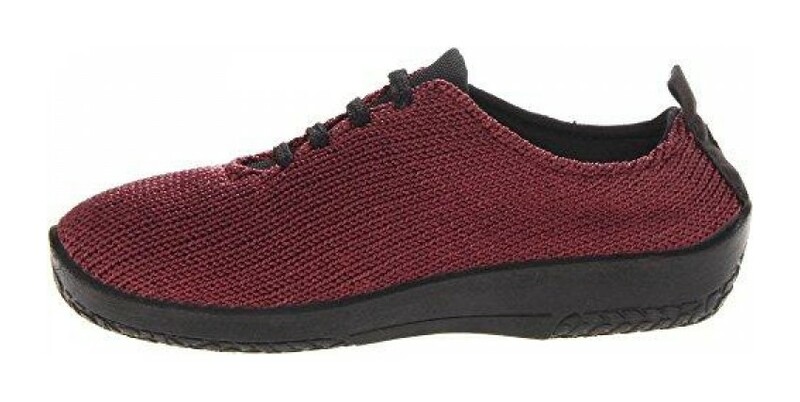 I got them in the bourdeaux color, and they're stunning. 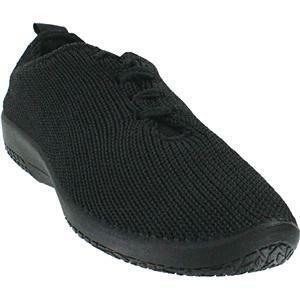 I couldn't be happier. 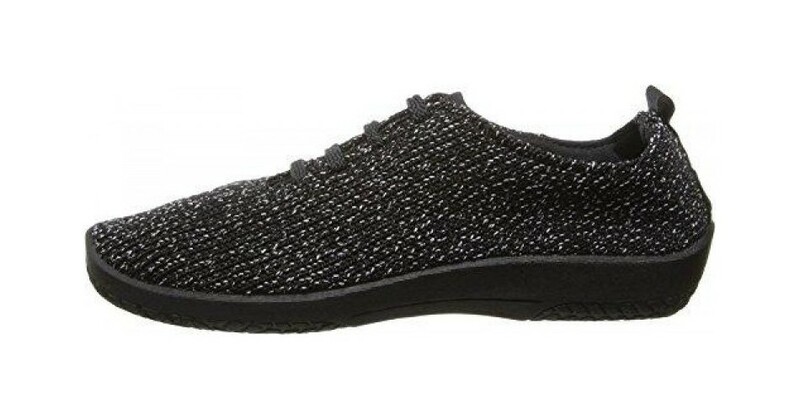 My left foot (the one with the bunion) is always the deciding vote on a shoe, and it has proclaimed, "Perfect!" 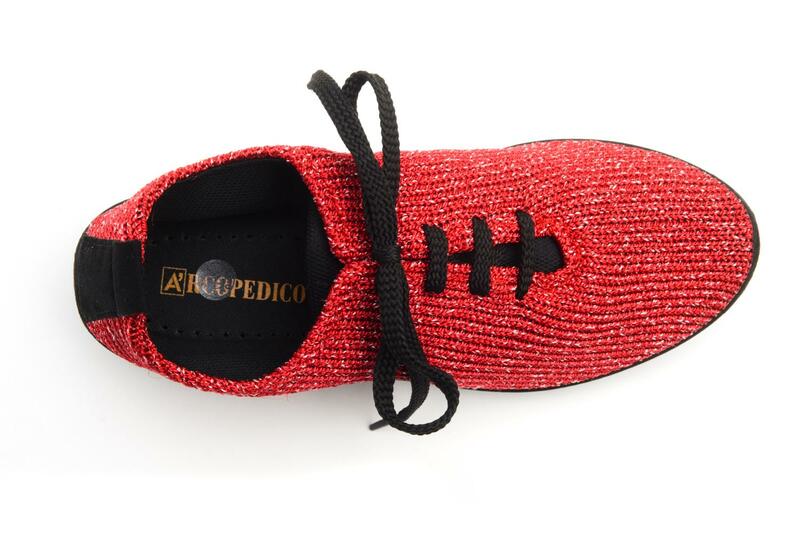 Thank you, Arcopedico, a home run! 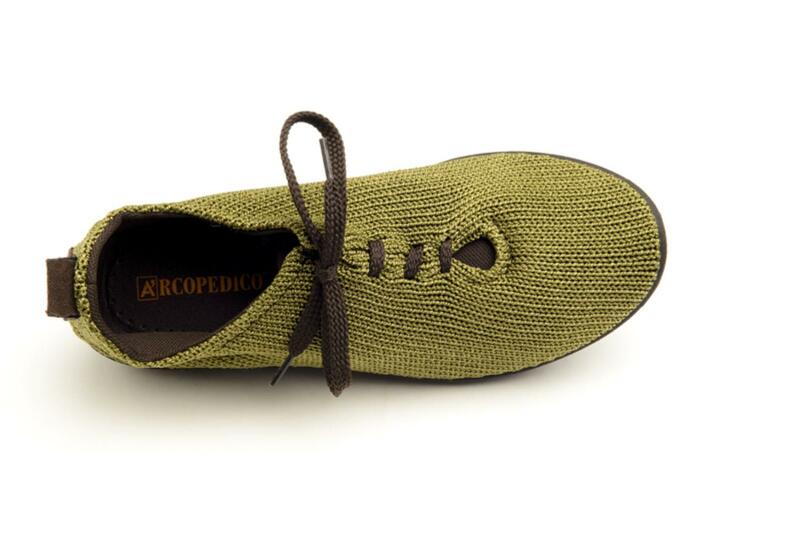 Advantages: Comfort, color selection. 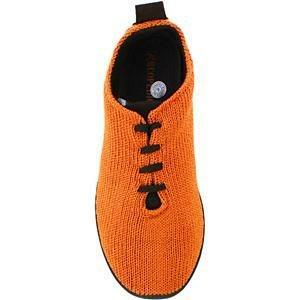 Machine washable, yet I've yet to need that. 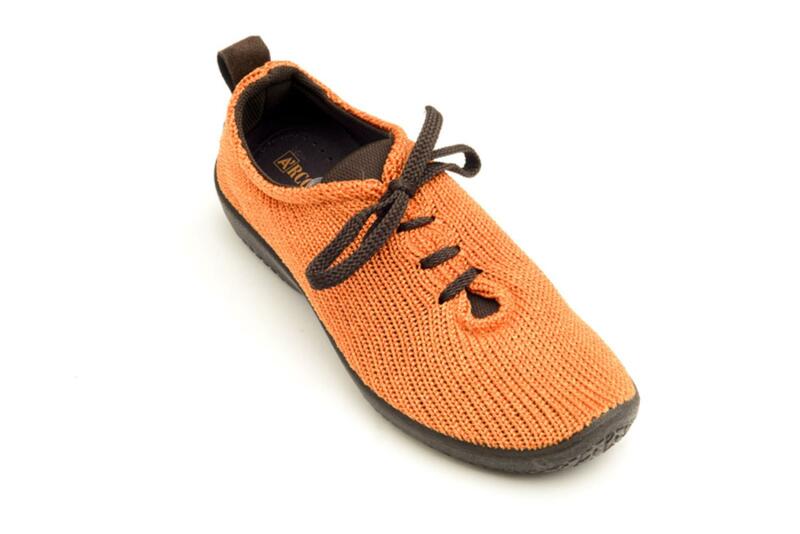 Can spot-clean with a cloth and stain pre-treat and water. 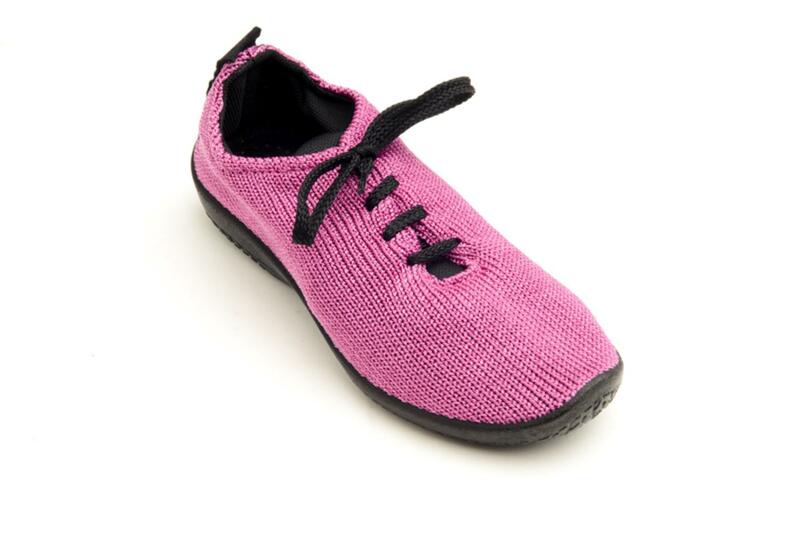 Disadvantages: Not a "dressy shoe", but who cares?! 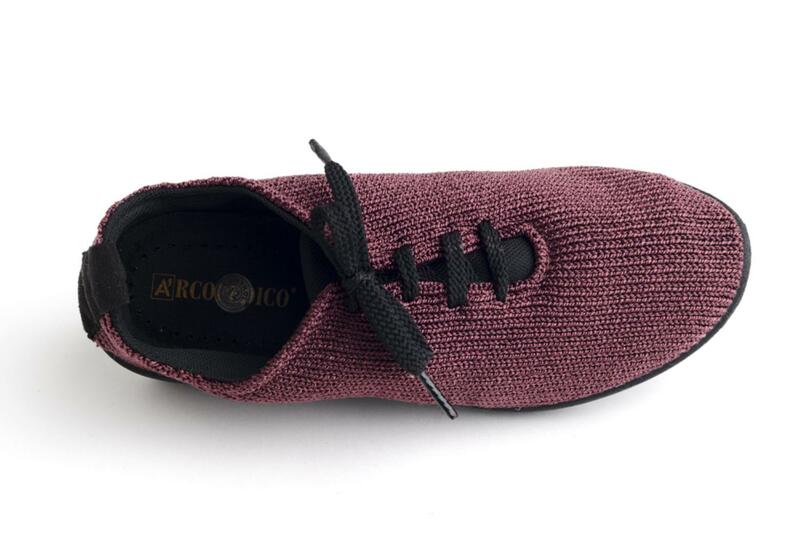 comfortable. 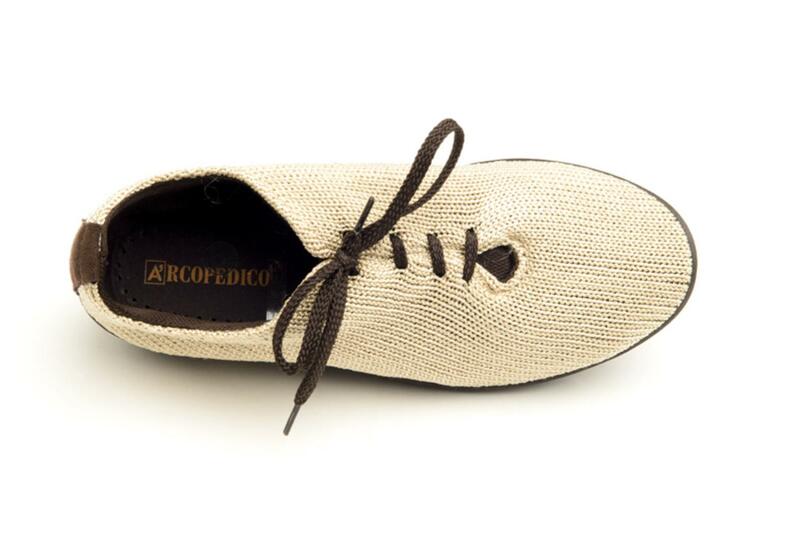 light on my feet. 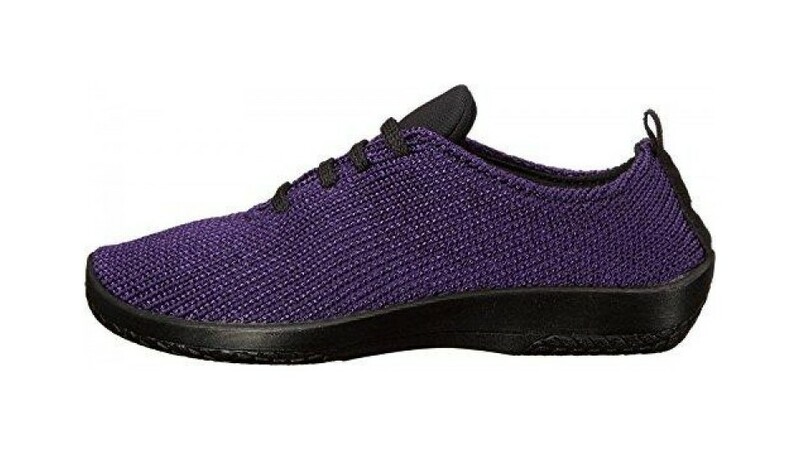 love them. 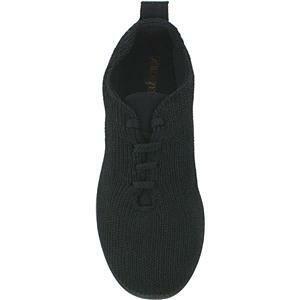 second pair I got was the same size as the old ones and the size was a little larger. 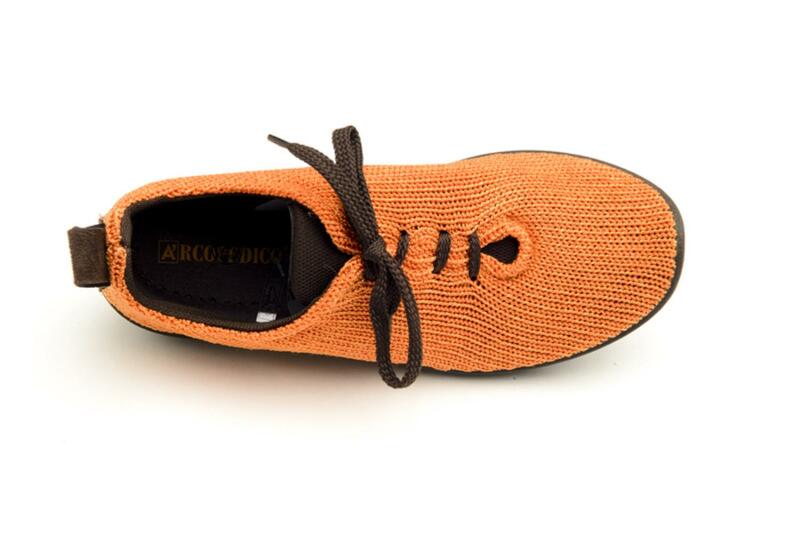 Love all of their shoes. 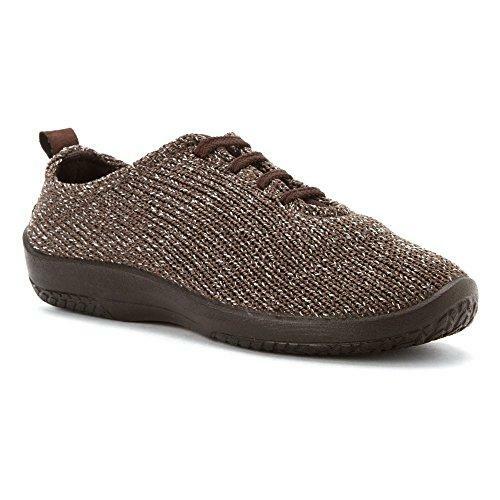 I also have other styles. 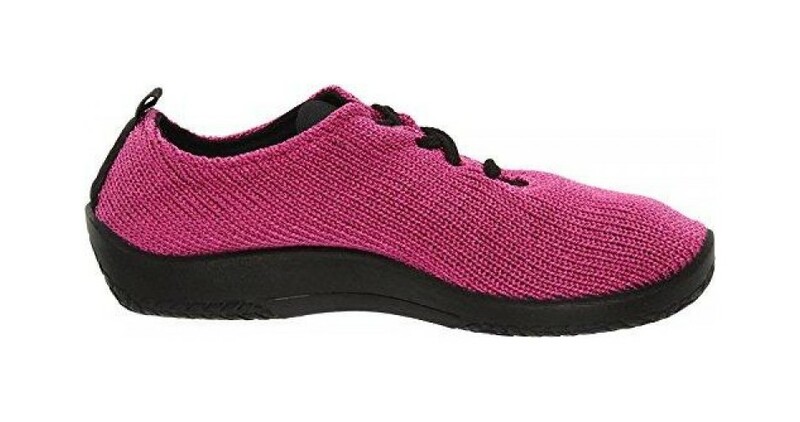 Very comfortable. 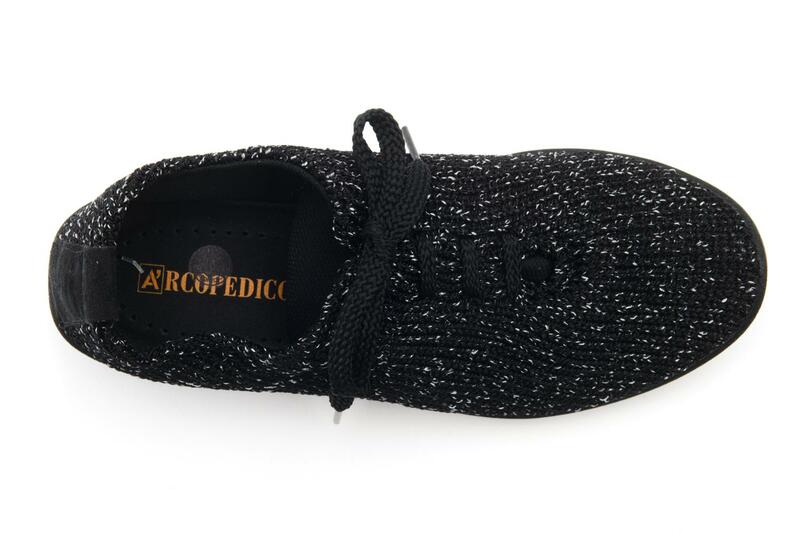 2nd pair of Arcipedico shoes - love ‘ em!